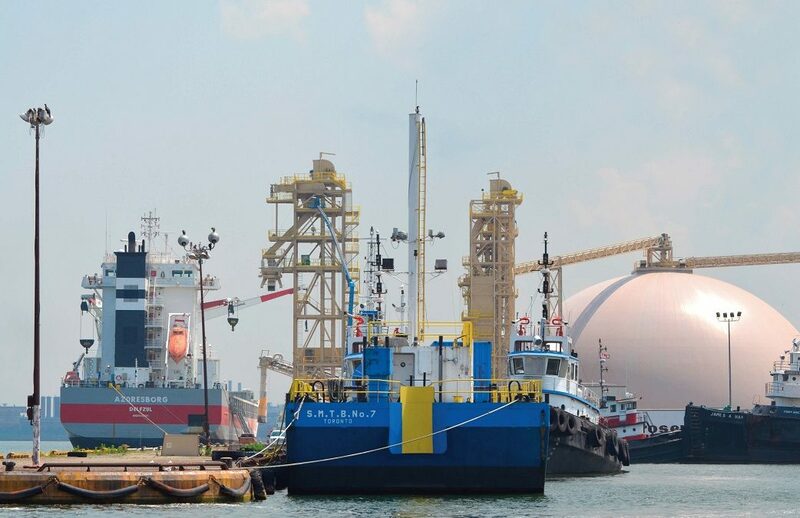 As container ships and cruise ships continue to get bigger, there is an urgency in several ports in Eastern Canada to accommodate these large vessels to remain competitive and to grow the business in these marine sectors. Grain shipments have long been the staple business of the port of Thunder Bay, and the port of Hamilton is well known for its connection with the city’s steel industry. 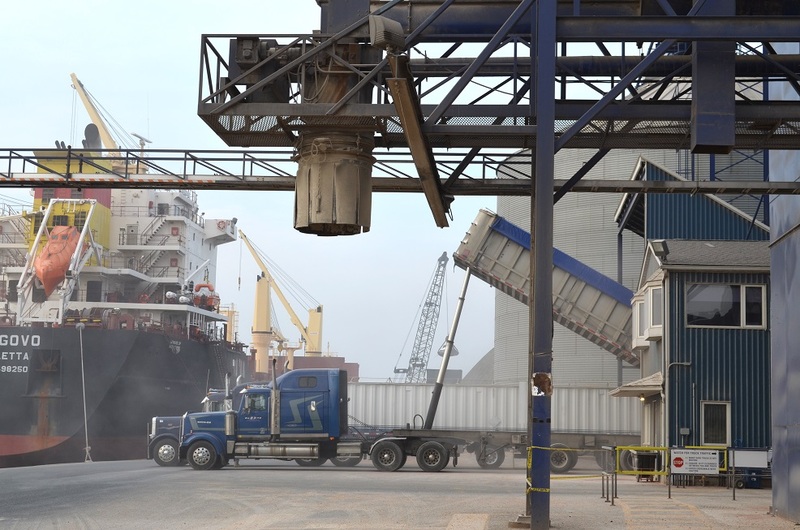 While those commodities will remain important to their financial health in the future, the two Port Authorities have been working to diversify their customer bases and in recent months have landed federal support for expansion projects. B.C. 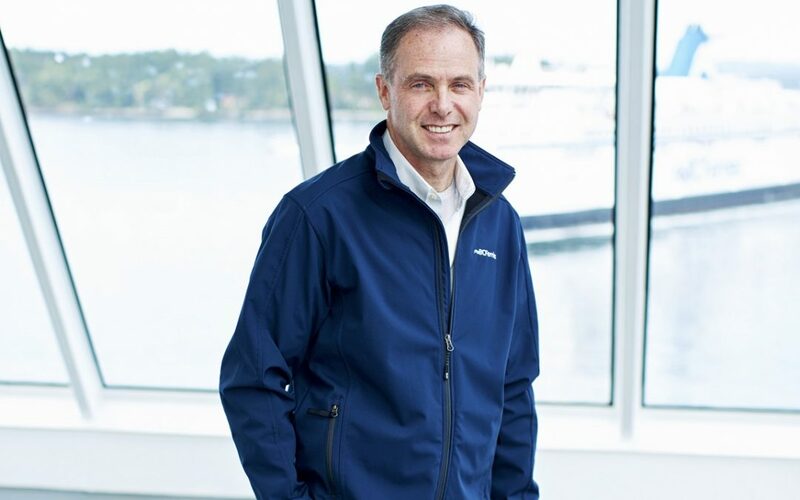 Ferry Services Inc., which operates 47 ferry terminals on coastal B.C., plans to spend $1.1 billion upgrades to those facilities over the next 12 years. That’s 27 per cent of a $3.9 billion capital plan that B.C. Ferry Commission signed off on in late 2018. It’s also significantly more than the 21.4 per cent of the capital total of $2.915 billion allocated in the preceding 12-year capital plan from fiscal 2004 to 2018. After strong performance in 2017, with aggregate volumes up 7.7 per cent over 2016, Canada’s 18 Port Authorities generally reported volumes matching those of 2017, or modest increases. 2018 volumes were up over 2017 by 2.4 per cent, which represented only a slight increase over estimated population growth during the period of 1.2 per cent, or 12-month GDP growth of 1.7 per cent. Some ports, notably Hamilton, Trois-Rivières and Belledune, recorded strong increases in tonnage handled during 2018. Will the entry into force in late last year of the Comprehensive and Progressive Trans-Pacific Partnership open markets to Canadian products across Asia? And will year two of the European free trade deal boost exports across the Atlantic?